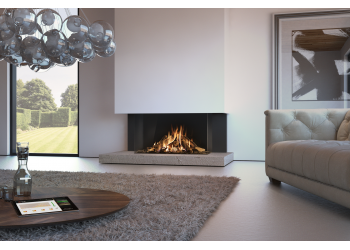 The Azure Balanced Flue Gas Fire The Azure is on live display within our show..
Grand Serenity Gas Fire The Grand Serenity gas fire with Embrace Flame and Anti-Glare Gl..
High Tower Balanced Flue Gas Fire Adding vertical definition to contemporary sty.. 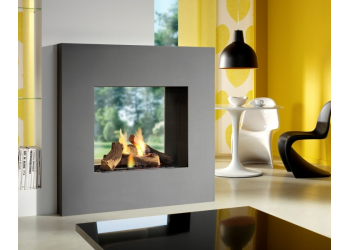 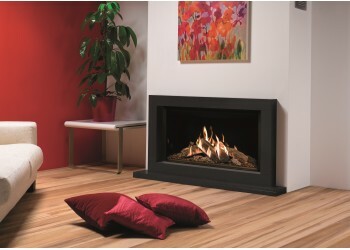 The iflame Premier The iflame fire is state of the art with all the bells and.. 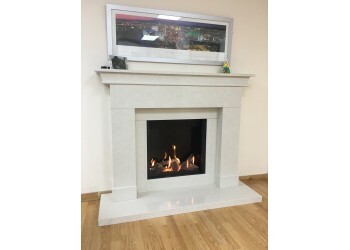 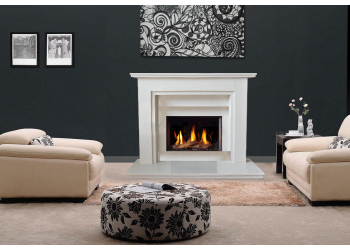 The iflame Standard The iflame fire is state of the art and has a host of opt..
Large Orion Gas Fire As the name suggests the large Orion is the largest in t.. 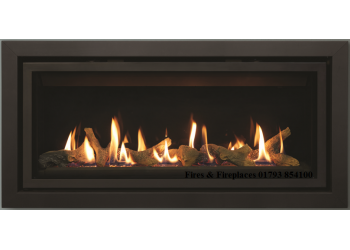 The Medium Azure Infinity Gas Fire The Medium Azure is as the name suggests the medium .. 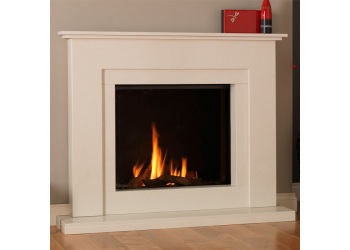 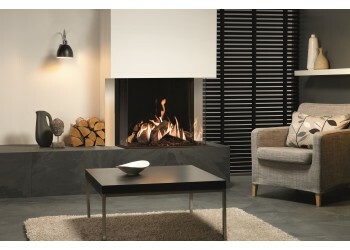 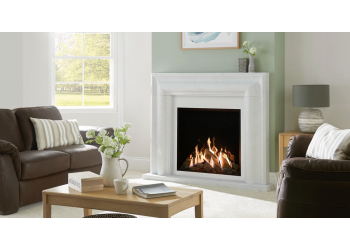 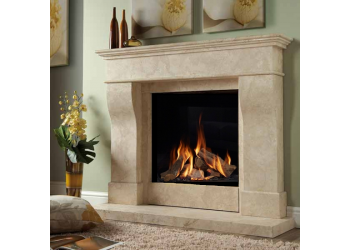 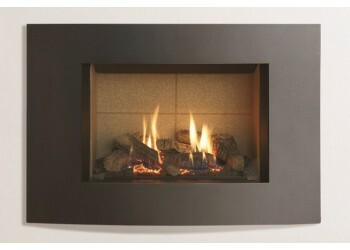 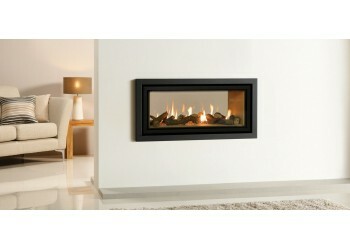 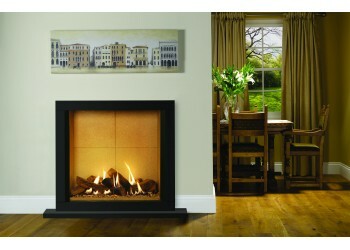 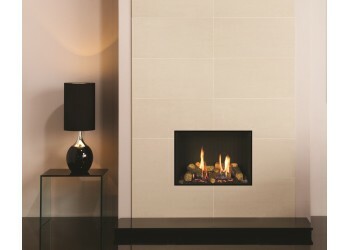 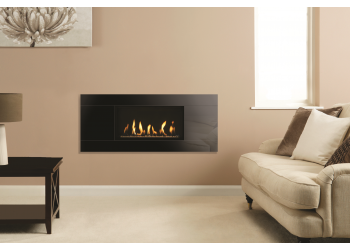 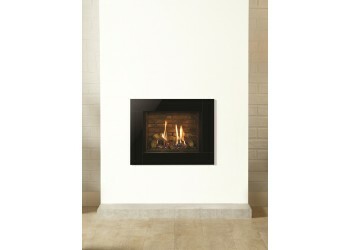 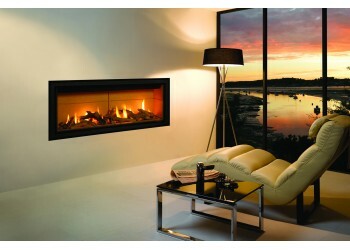 Medium Cityscape Balanced Flue Gas Fire With the Medium Cityscape Gas Fire there is no requir.. 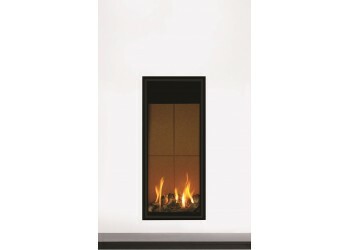 Medium Orion Gas Fire The medium Orion is available as a landscape & port..
Remus Range Gas Fires The contemporary Remus Range of gas fires creates the o..
Serenity Gas Fire The New Serenity gas fire with flame embrace and Anti-Glare Glass as s..
Serenity Throughview Gas Fire The Serenity Throughview gas fire with flame embrace and 3..
Skyline Gas Fire The Skyline Balanced flue gas fire is designed to be fitted into ..
Slice Gas Fire Double Sided 5000 Double Sided Balanced Flue Gas Fire Double the impact ..
Slice Gas Fire "Infinity" (Frameless) Designer Range ..
Th Small Azure Black Widow Glass Gas Fire Designer Range The Small Azure is as th..
Th Small Azure Curved Gas Fire Designer Range The Small Azure is as the name sugg.. 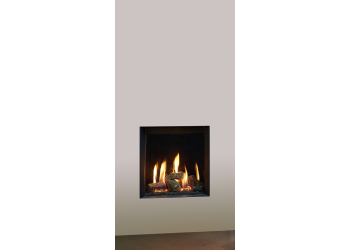 The Small Azure Infinity Gas Fire Designer Range The Small Azure is as the name s..
Small Cityscape Balanced Flue Gas Fire With the Small cityscape there is no requirement for a..
Square View Gas Fire The square view, part of the view (Double sided) range allowi..